An altogether different approach to property management. 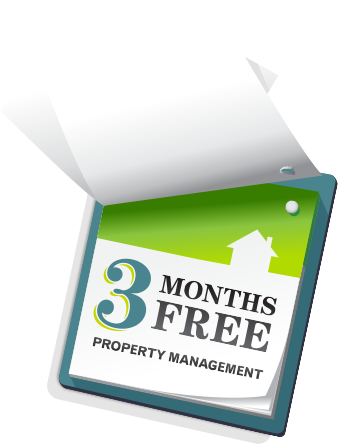 3 month free property management. Register online or call now to take advantage of this introductory offer. Hassle free living with the Tingdene peace of mind. 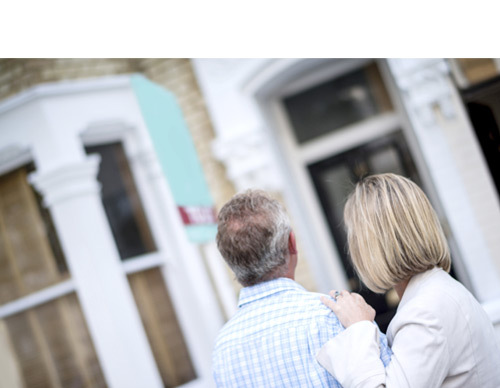 If you're a landlord you can expect professional property management, expert advice and a real understanding of how to get the most from your investment. If you're a tenant, you can choose from a range of well-maintained homes and rely on us to act promptly to repairs or emergencies. And importantly, we are dedicated letting agents - not estate agents looking for a side-line. 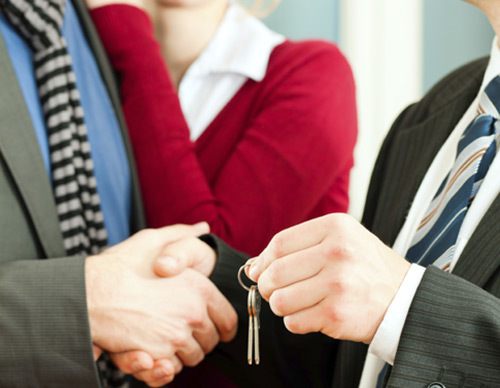 This means our sole focus is on making sure owners and tenants have a rewarding rental experience. What's more, we successfully own and rent property ourselves so we’re well-placed to advise on the financial benefits of letting and the best ways to ensure a reliable return. So whether you need help with property management, or you're planning your next move, we're ready with specialist knowledge and unrivalled service to get you where you want to be. The property comprises shared entrance hallway with stairs leading to first floor flat. This property has recently been updated throughout and is like new. Completed with modern fixtures & fittings, laminate wood flooring throughout, fitted kitchen with built in oven, hob & hood, shower room. We aim to be a safe pair of hands.
" 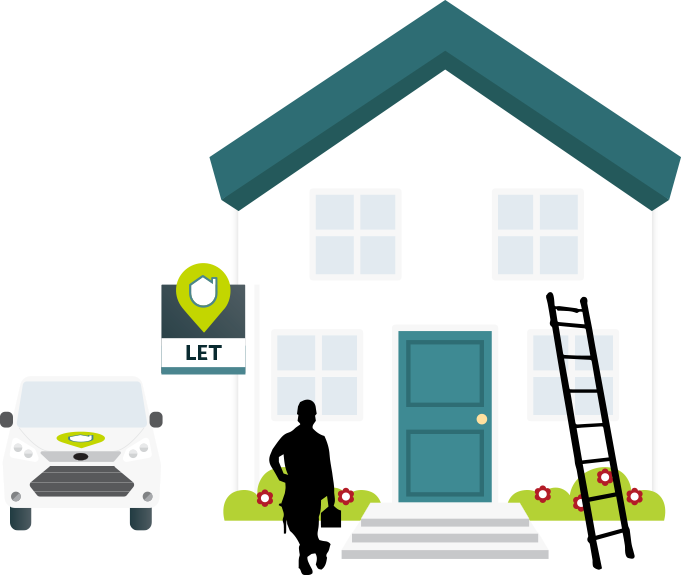 We have used Tingdene Lettings for many years now to manage our property, they are very easy to deal with and offer plenty of advice to first time landlords like myself. They have always sourced good tenants for us and any that have vacated have been replaced immediately. 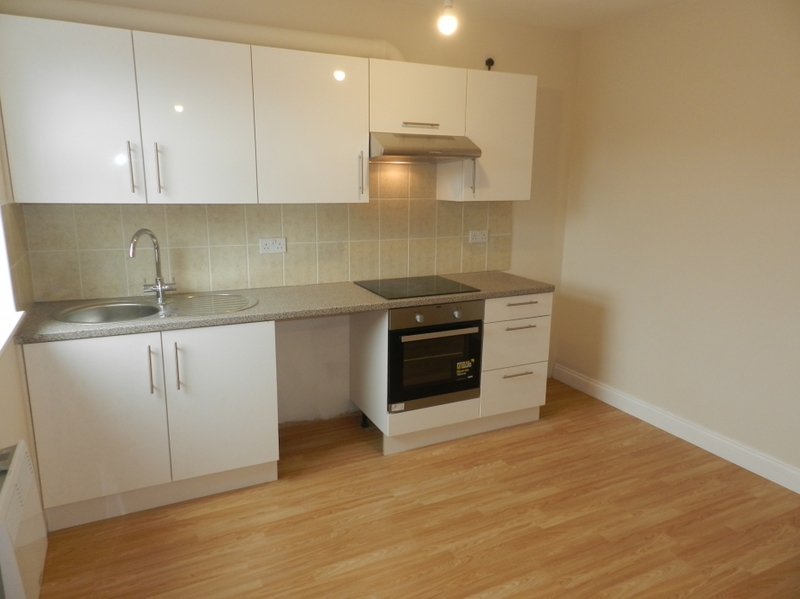 I would strongly recommend Tingdene Lettings to any prospective landlords or tenants. " " My self and my husband have been tenants of Tingdene's for a number of years now, we have always found Matt and his team professional, friendly and always happy to help. Nothing is ever too much. They have always done their best to accommodate our growing family and I would always recommend them to anyone looking to rent. " " Matt and the Tingdene team have been nothing short of amazing for the duration of my tenancy. 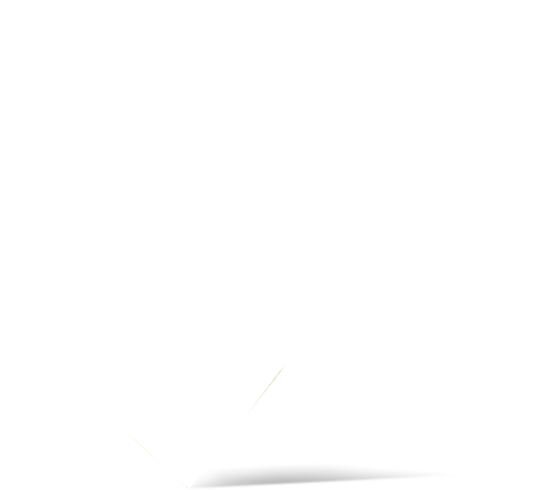 I would highly recommend Tingdene, communication is fantastic as is the service I have received over the past 7 years. On occasions when repairs were needed, they sorted it out immediately and this has been a consistent approach in which Tingdene take. They are a very unique letting agency who respect tenants privacy and do not just see tenants as a number, I couldn’t ask for a better service. " 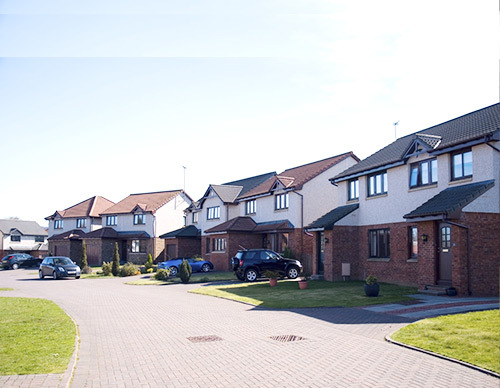 " The quality of service and the reaction of Tingdene is second to none. Their management and servicing agents are A1. Quality & value for money is unrivalled. " " Being first time landlord's we needed a letting agent that we could trust to care for our rental property. Tingdene Lettings have fulfilled that need giving us peace of mind. " " Tingdene Properties are friendly efficient letting agents who are helpful in sorting out problems if they arise, as well as looking after both the interests of landlords and tenants. " " Matt and his team at Tingdene have found us new tenants in record time more than once, reducing our void periods and still achieving the expected monthly rental. In addition, their attitude towards property maintenance is fair, straightforward and professional. 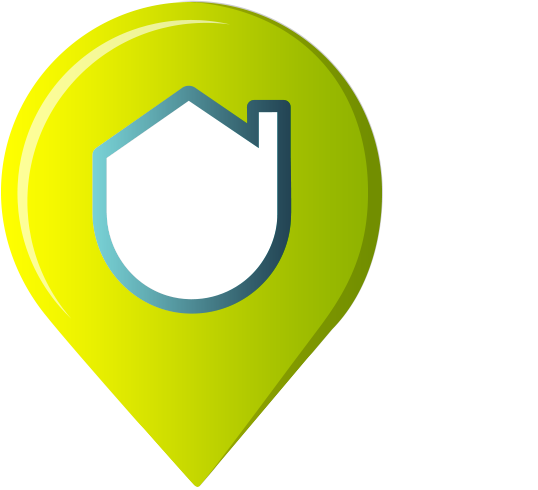 I trust Tingdene to look after our properties and would recommend them to anyone looking for letting agents in the area. Efficient & friendly service, and good value for money. " " My wife and I have been with Tingdene for 2 1/2 years, they found us the ideal property where we wanted to live. Their care and after service has been excellent and still is. " " I have let my property through Tingdene for several years now and have always been very happy with their service, both in finding new tenants and their efficient and friendly management of all aspects of the letting process. " © Tingdene Lettings Ltd 2019. All rights reserved. This offer will be valid for a 12 month period if you register now. A property management expert will contact you shortly.